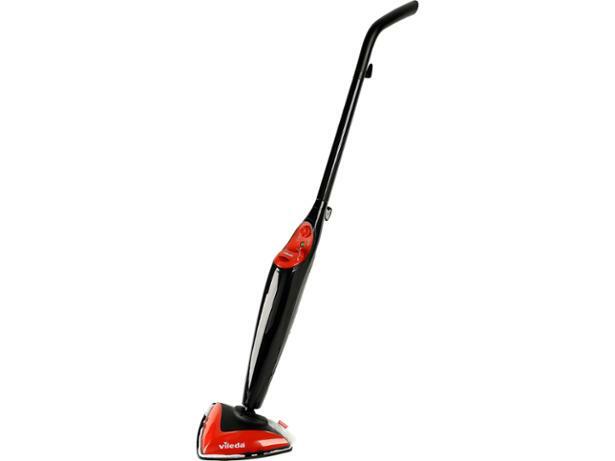 Vileda 146575 steam cleaner review - Which? 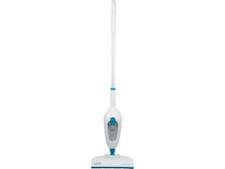 Vileda promises the 146575 steam mop offers fast and lightweight cleaning on hard floors. 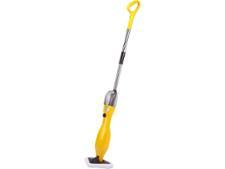 Our tests found that it’s among the lighter steam cleaners we’ve tested but will it also get your floors spotless? 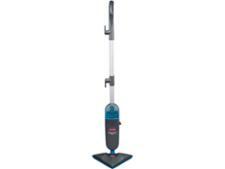 We put it to the test on floors covered in mud, pasta sauce and sticky drink spills, so read our full review of this Vileda steam mop to find out how well it did these tasks.